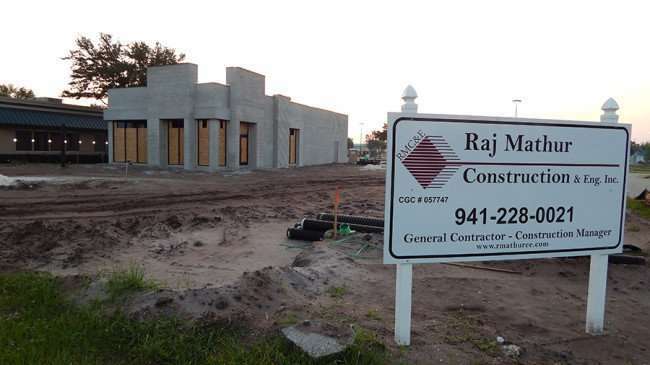 SOUTH SHORE/SUN CITY CENTER, FL – Raj Mathur Construction & Engineering is managing the construction of the Dunkin’ Donuts & Baskin Robbins on Cypress Village Blvd in Sun City Center/Ruskin, FL. 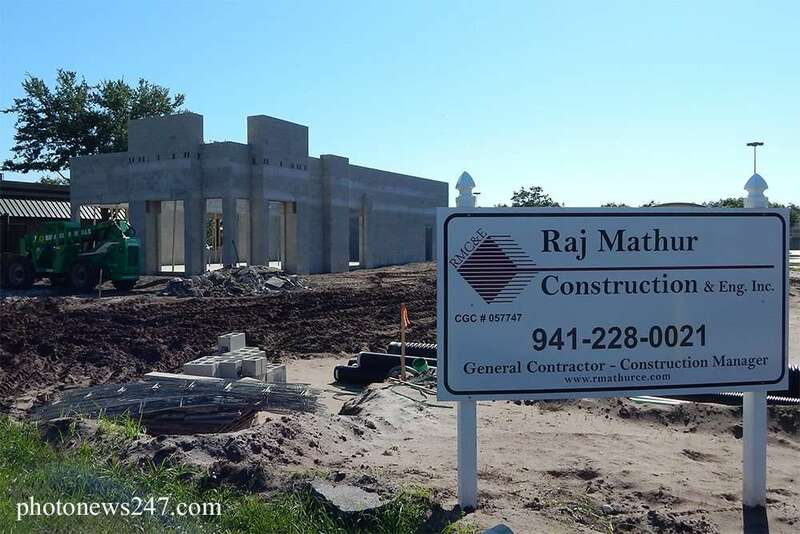 Mathur recently used a long telescopic boom that arched over the entire building to pump concrete in the forms at the top of the structure. 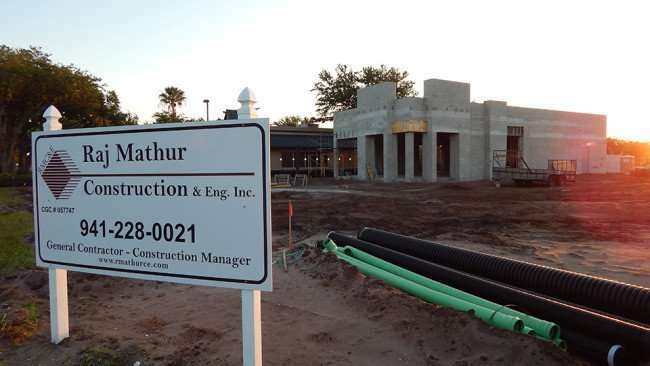 This is the same construction company that built the beautiful Dunkin’ Donuts/Baskin Robbin in Palmetto Florida in 2010 as well.